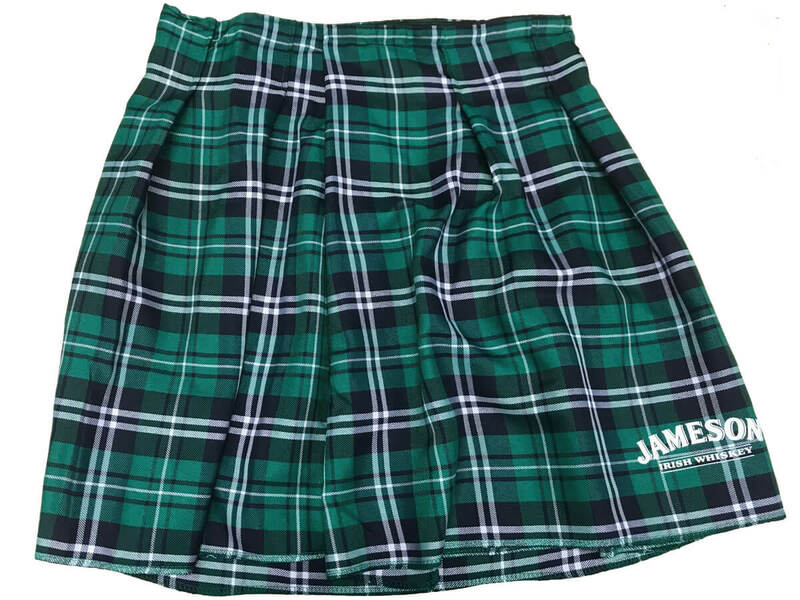 Custom Jameson Irish Kilt to wear during the St. Patrick’s Day Run – for the first 2,000 registered runners! ***The 2,000 Jameson kilts have all been issued. 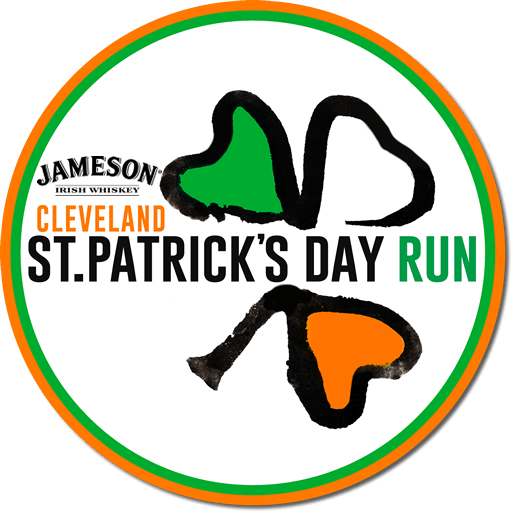 All runners still receive a shirt, finisher medal, free shot of Jameson or a Coors Light, along with all the other perks of the race! 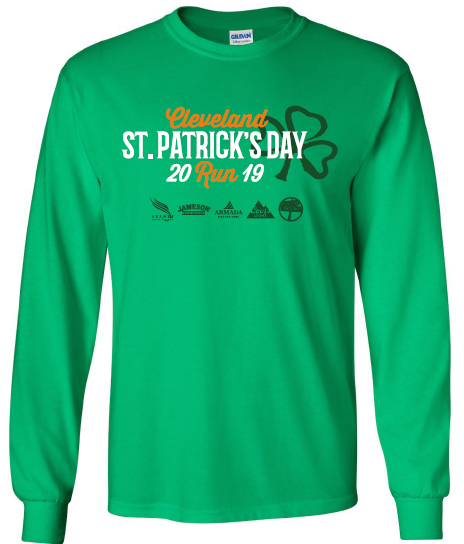 Above are images of both the 2019 Cleveland St. Patrick’s Day Run finisher’s medal as well as the larger 3-part magnetic medal that can be built from doing this race over the next couple of years. 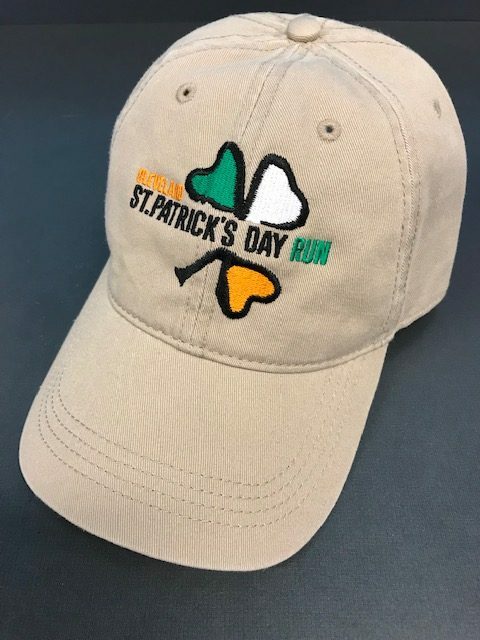 2018-2020 race finishers will receive one of the three pieces, each piece being one leaf of a shamrock. 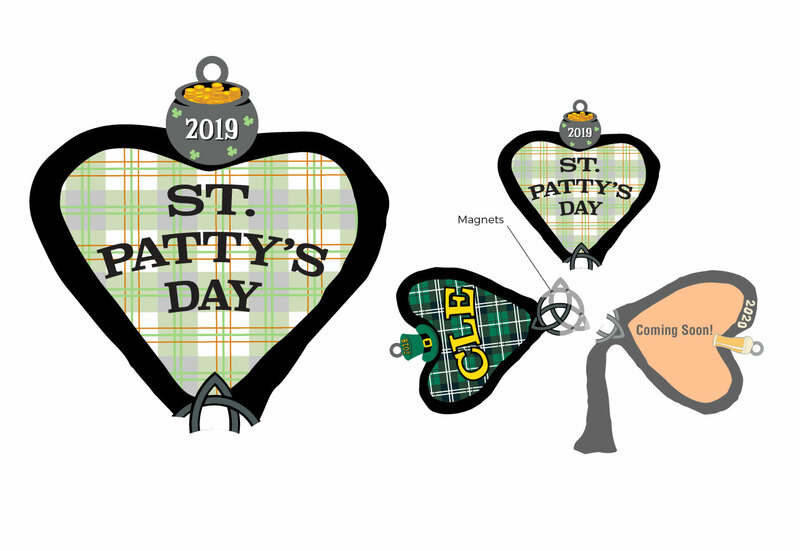 Each medal stands alone and can be worn independently, but those finishing in 2018, 2019, and 2020 will be able to connect all three medals together using the magnetic center to form the larger shamrock custom designed with the Irish flag’s colors in mind. Each of the individual medals is 3″ and when together form this 6″ plus large keepsake medal. Check out the illustration to the right to see how the medal pieces together. Missed the 2018 race? 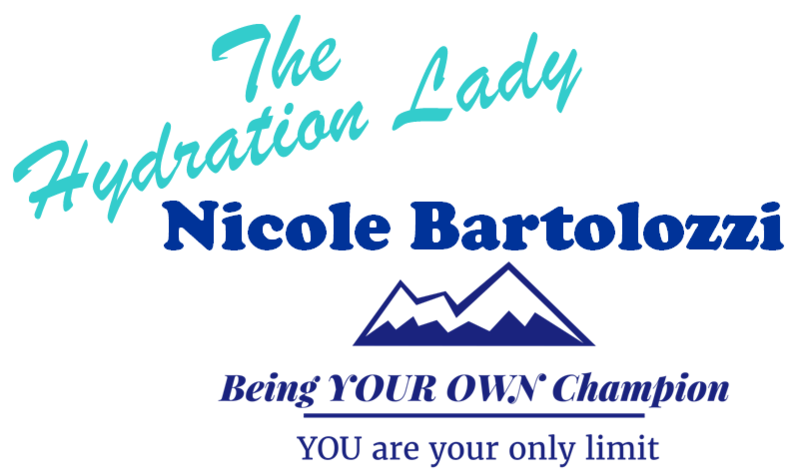 You will have the opportunity to purchase it for only $5 during the registration process! 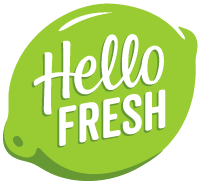 Costume contest throughout the event…wear your race bib on the front of your shirt and make sure to smile! An experience like none other in Cleveland!